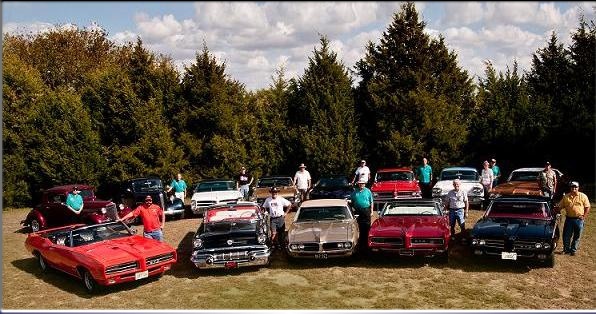 THIS WAS ANOTHER GREAT YEAR FOR THE LONE STAR PONTIAC CLUB. THE ONLY THING THAT WOULD MAKE THIS A BETTER YEAR WOULD BE FOR YOU TO JOIN US. 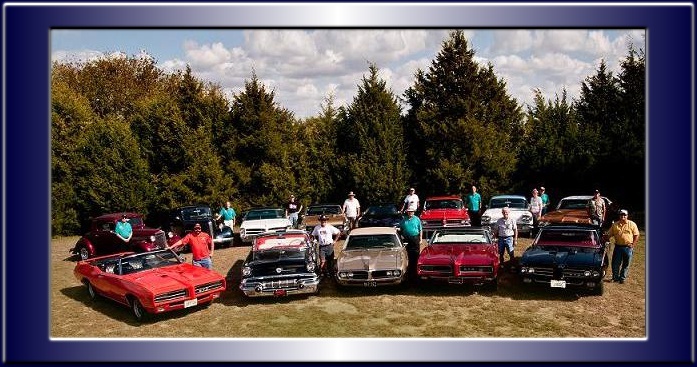 PLEASE CLICK ON ANY TAB TO LEARN MORE ABOUT OUR CLUB. THE UPCOMING EVENTS TAB IS A MUST CLICK, IT HIGHLIGHTS NOT ONLY OUR UPCOMING EVENTS BUT OUR MEETING TIMES AND LOCATION.